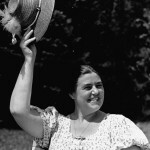 Though best known for opera and Lieder performances, Lehmann also sang and recorded lighter music: operetta, Viennese waltz songs, and pop songs of her day. This is the place to sample this delightful outpouring of spirit and joy! Let’s start with one of the few records that Lehmann enjoyed listening to in her retirement: the Bavarian dialect folk-like song by Böhm called ‘Zuschaun. Another very light-hearted song is “A Little Flirting” or Eine kleine Liebelei by Ralton. In this same vein is “I’ll Bring You the Blue from Heaven” or Ich hol dir vom Himmel das Blau by Lehar from his operetta, Die lustige Witwe (The Merry Widow). Rosen’s Wenn du einmal dein Herz verschenkst or sounds like it was influenced by the tango. 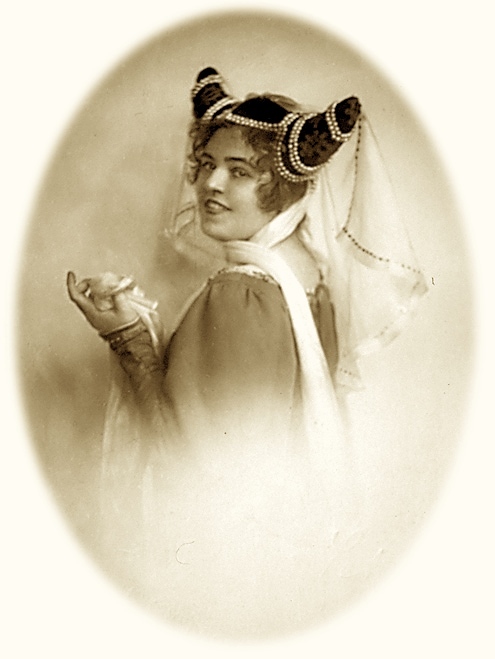 One of my favorites is Meyer-Helmund’s Das Zauberlied or Magic Song. 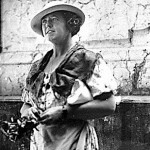 Lehmann recorded May’s Der Duft, der eine schöne Frau begleitet or The in 1929. If this doesn’t bring a smile to your face, well…. Next one of the songs that Lehmann often used as a light encore: Heimkehr vom Feste or “Return from the Party”by Blech. Benatzky’s Ich muss wieder einmal in Grinsing sein! 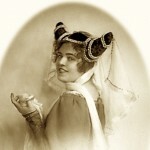 Though Lehmann fought against singing operettas because she felt it might work against her opera credentials, the recordings she made show her enjoying immensely her lighter side.